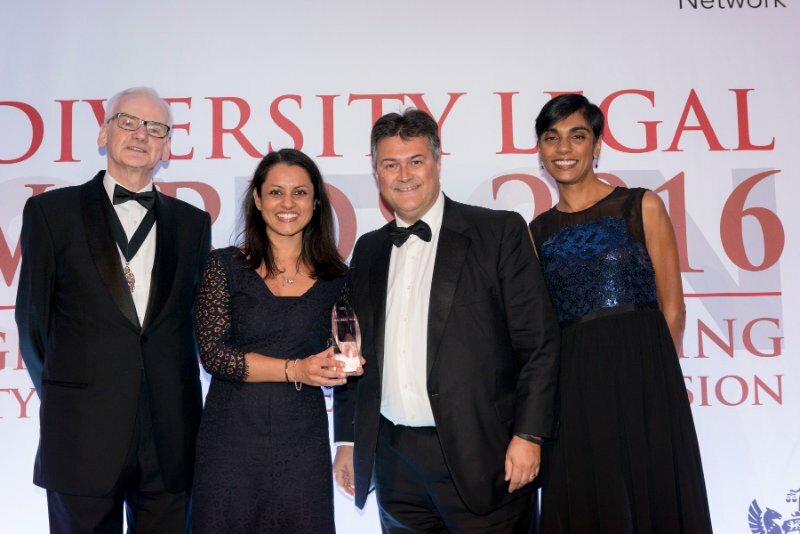 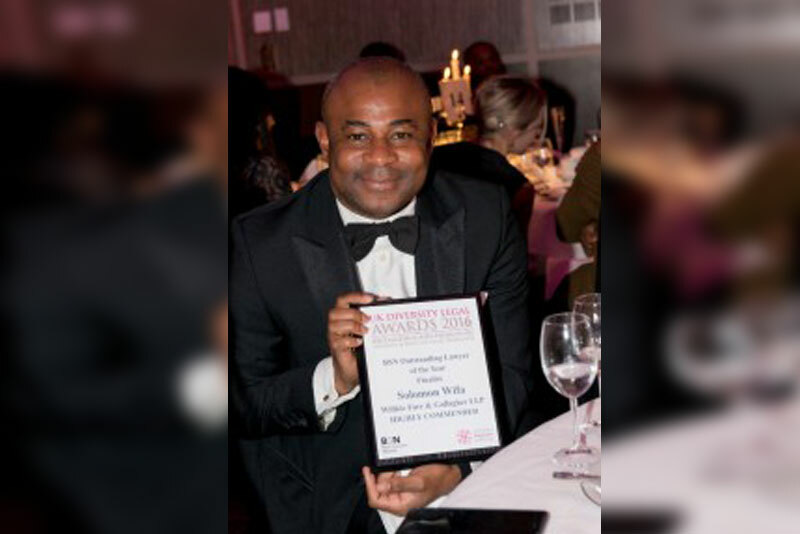 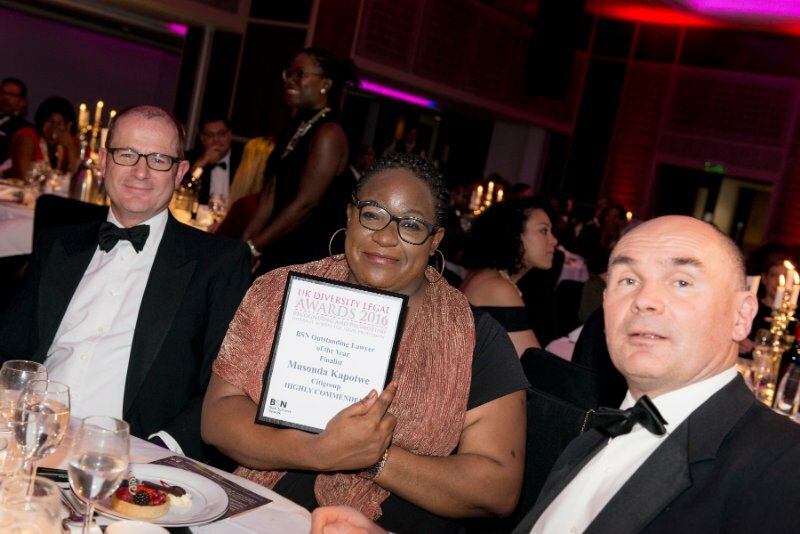 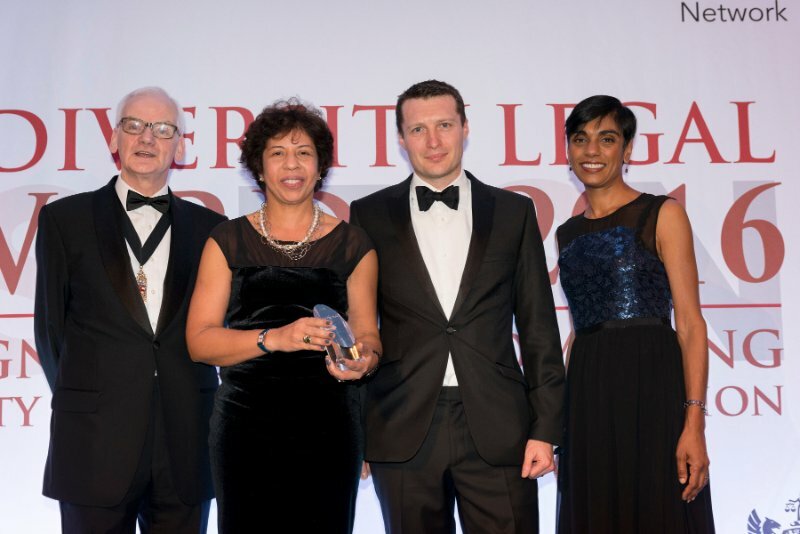 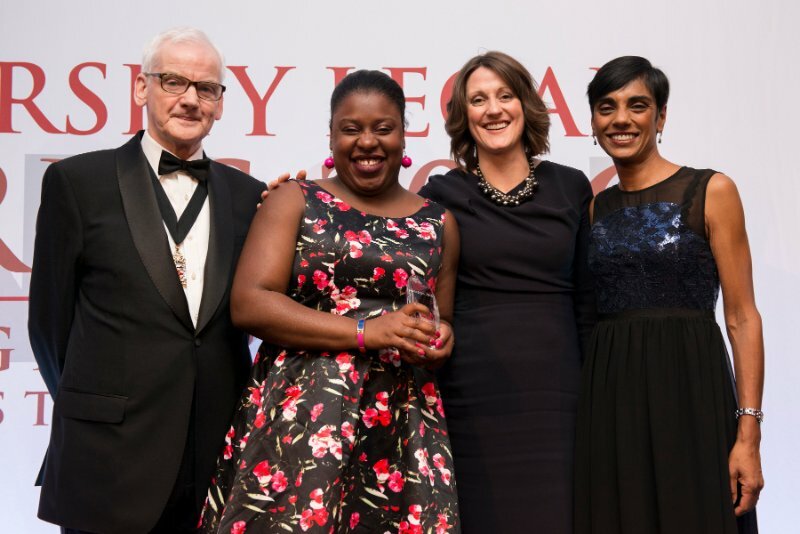 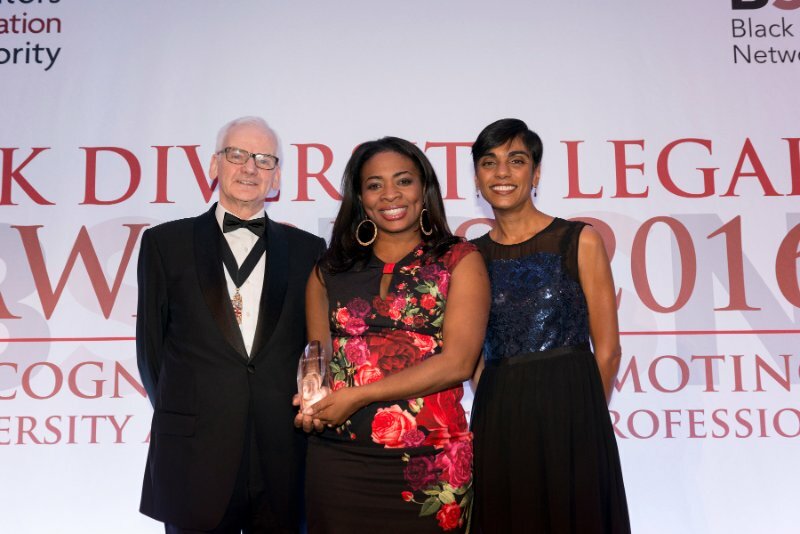 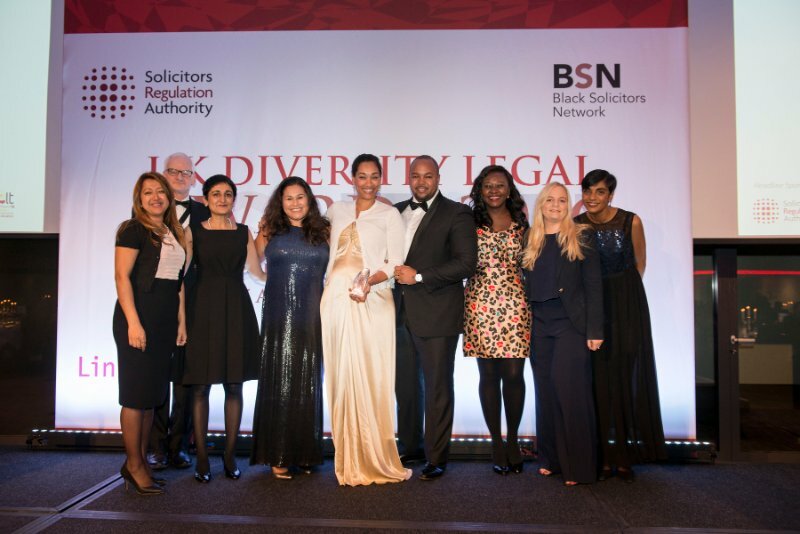 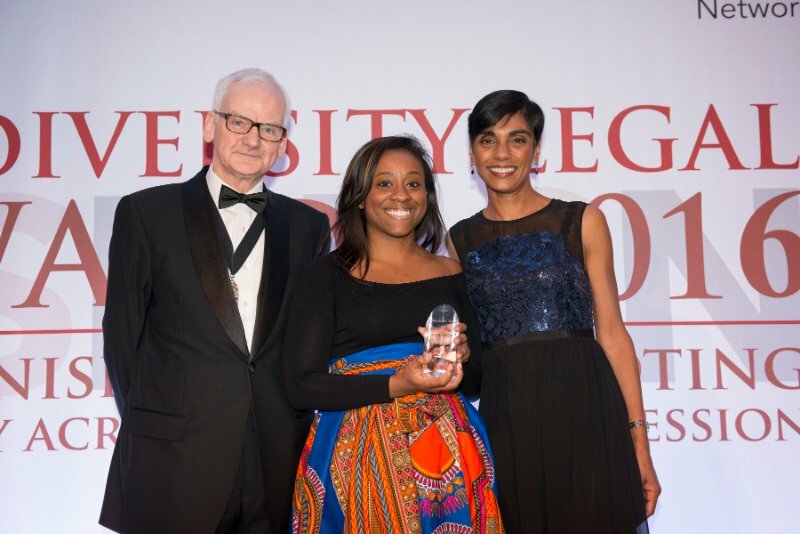 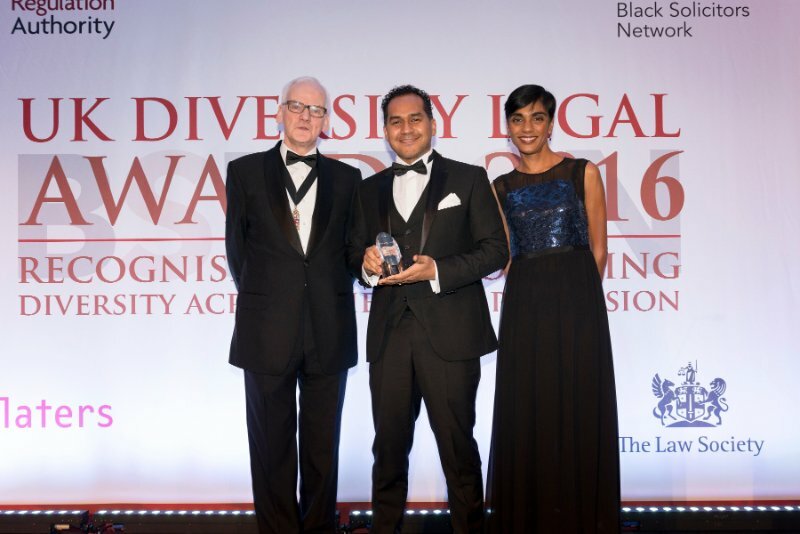 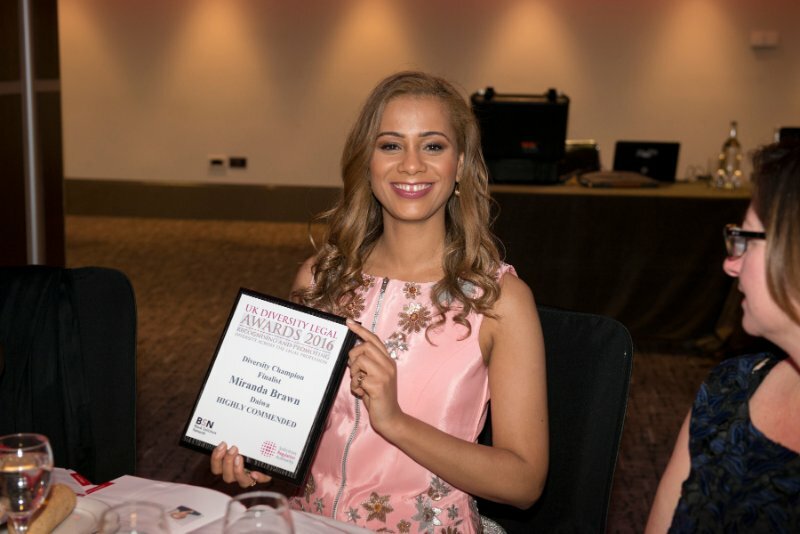 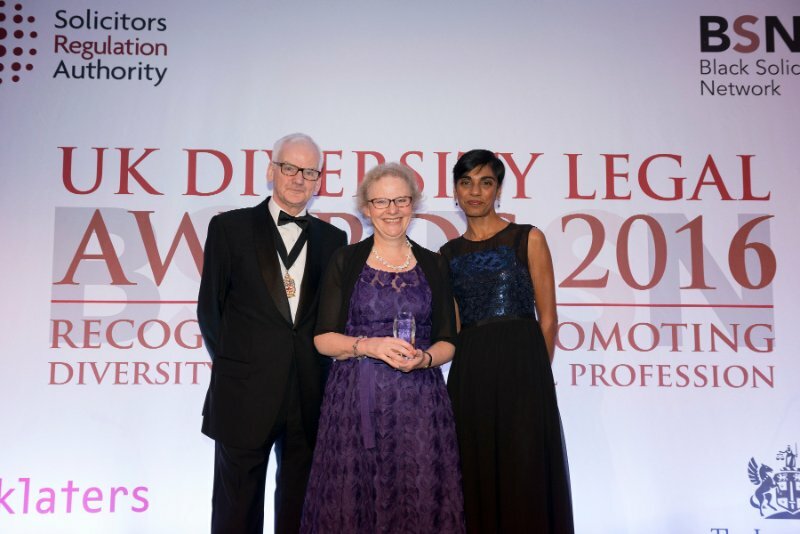 The 2016 UK Diversity Legal Awards celebration took place on Tuesday 22 November 2016 at a glittering black-tie event held at the 5* Grange Tower Bridge Hotel in London. 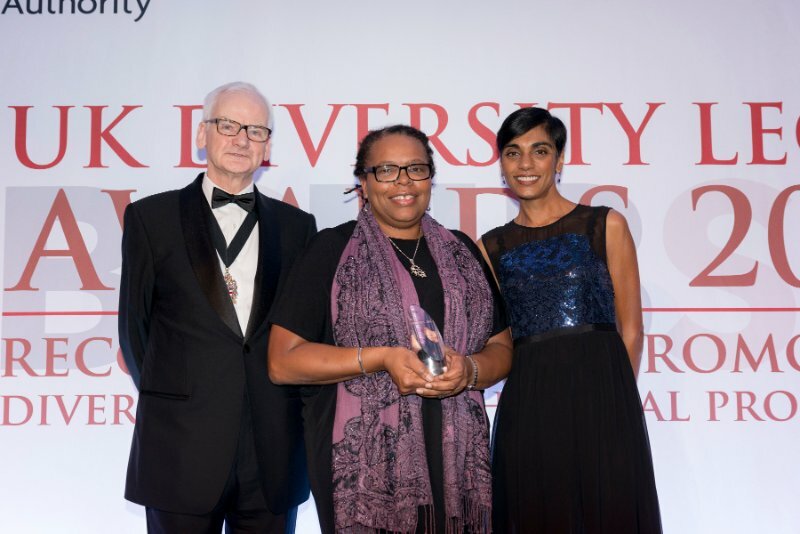 The Awards were presented by renowned BBC presenter and correspondent, Reeta Chakrabarti. 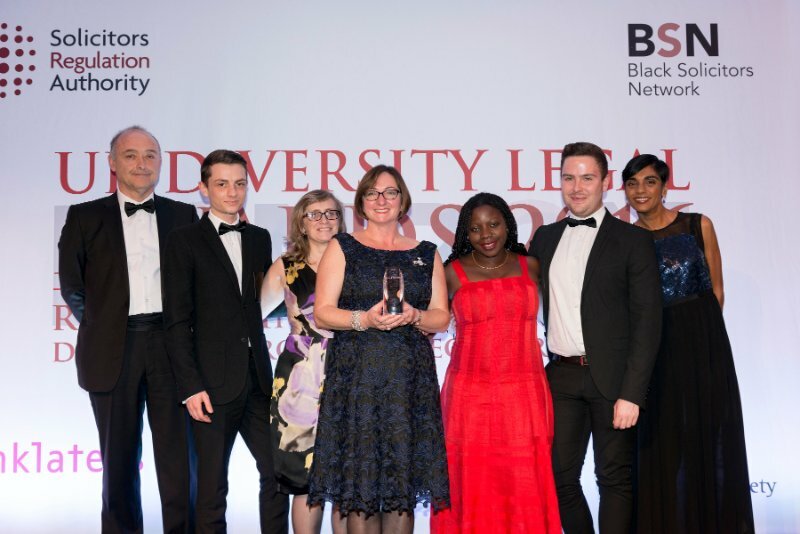 Congratulations to all winners and highly commended, you are an inspiration for our continuing efforts in striving for an equal profession! 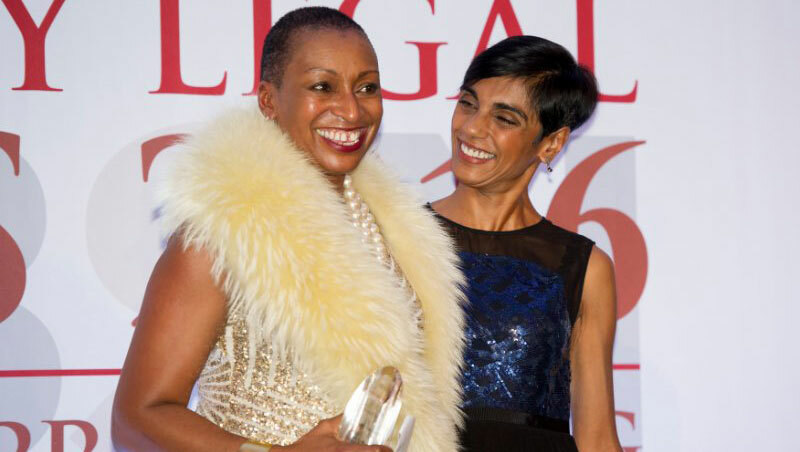 BSN Outstanding Lawyer of the Year Musonda Kapotwe, Citibank, N.A.